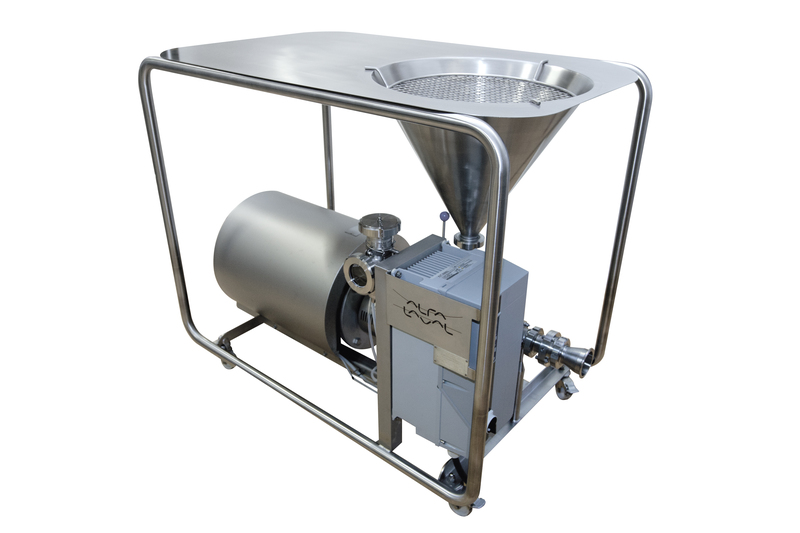 • Installation costs: A unit with only one electric motor for powder mixing, pumping and CIP. 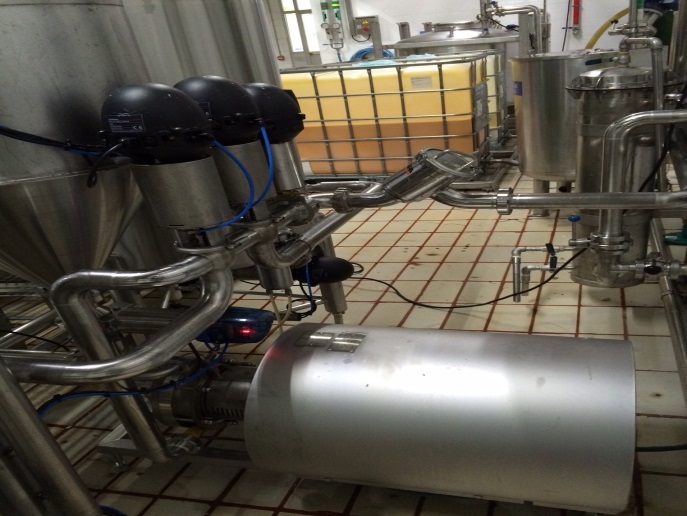 • Operating costs: Low power consumption, providing up to 50% energy savings. • Maintenance costs: Service is simplified due to fewer components. 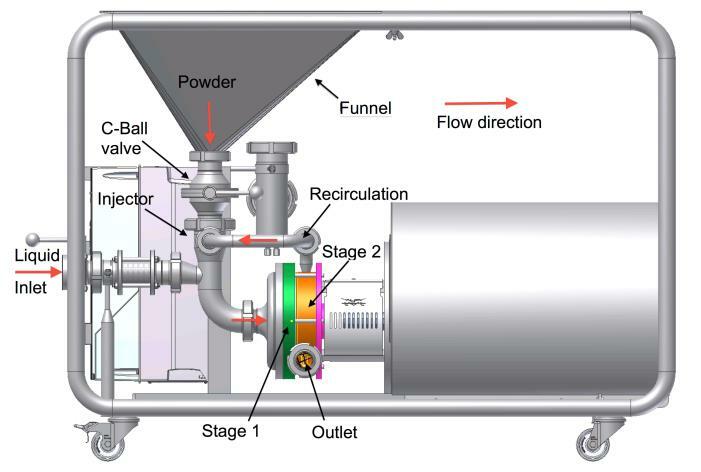 • Processing time: Fast and homogenous powder mixing at high dry matter concentration.